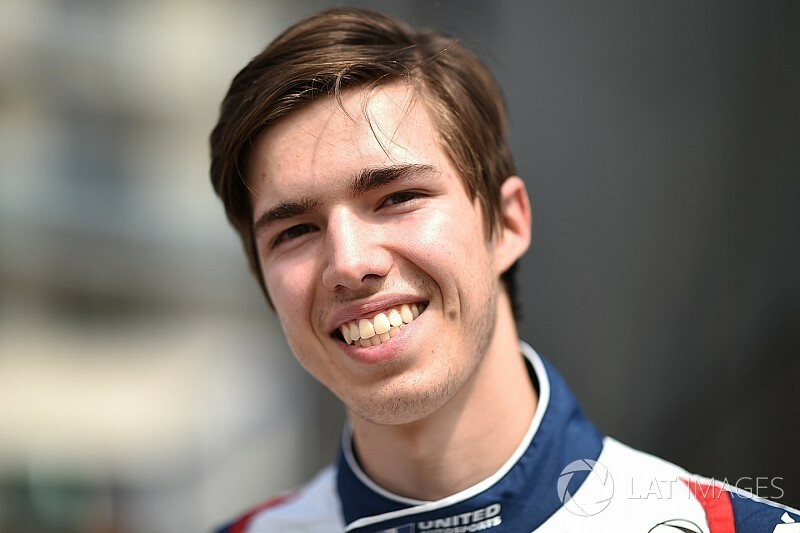 United Autosports have confirmed that Hugo de Sadeleer will return to the team for the 2018 Rolex 24 at Daytona, European Le Mans Series and, subject to entry, the Le Mans 24 Hours. 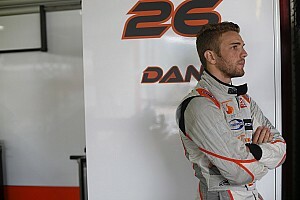 De Sadeleer joined the team in 2017, entering the European Le Mans Series and finished second in both his and the teams debut year. 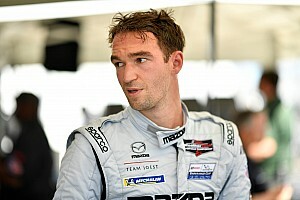 Hugo was also part of the United Autosports Le Mans 24 Hours team, where they finished fifth overall and fourth in the LMP2 class. 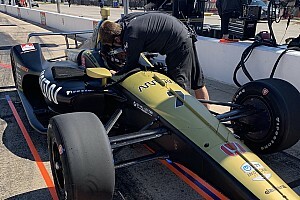 His success over the 2017 season resulted in him being crowned 2017 Rookie of the Year at the European Le Mans Series awards evening last month. Hugo will race alongside Will Owen and Paul Di Resta in the 56th running of the Rolex 24 At Daytona, with their fourth team mate to be announced soon. 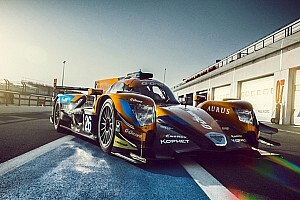 Hugo will once again partner Will Owen for the 2018 ELMS season and Le Mans 24 Hours hoping to improve on their 2017 placing of second in the ELMS LMP2 Championship. Hugo will next be in the Ligier JS P217 at the official test for the Daytona 24 Hours – the ROAR before the 24 – on 5-7 January. United Autosports will be running two Ligier JS P217s in the opening round of the IMSA WeatherTech SportsCar Championship, with Fernando Alonso, Lando Norris and Phil Hanson confirmed as the drivers.